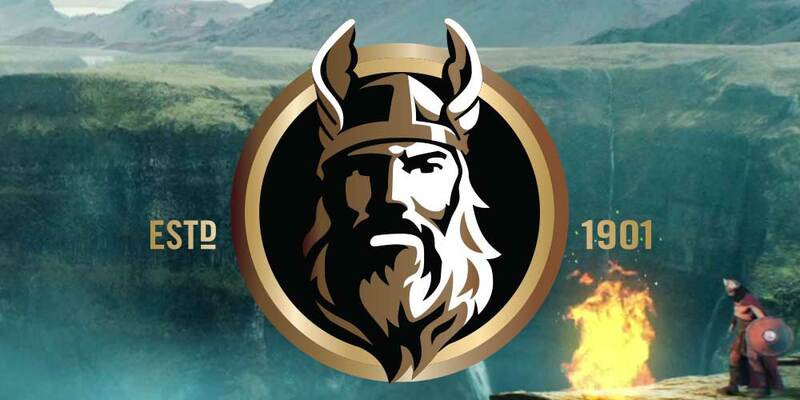 Since 1901 in Faxe, Denmark, we have been brewing our beers with the same dedication to quality, strength and passion that beat in the heart of every one of our Viking ancestors. The same spirit of adventure as our illustrious forebears has led us to proudly export these beers to over 70 countries, sharing our dedication for the very best in beers with lovers of quality all over the world. 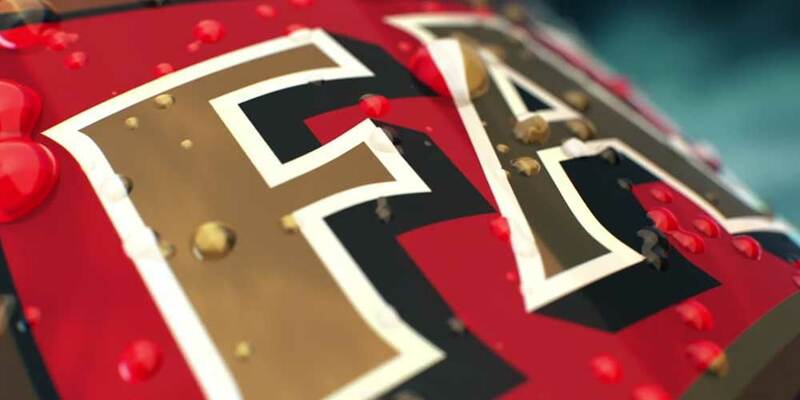 There’s a Faxe beer for every taste and for every occasion. Your own saga of taste discovery starts here. 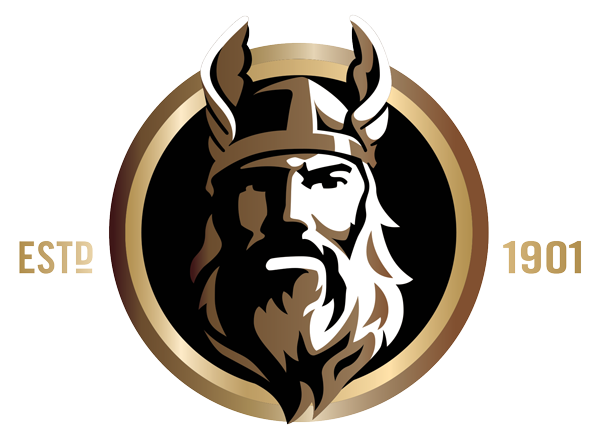 Vikings, the Norse seafarers of legend, were warriors, traders, engineers, innovators, and brilliant navigators. Fiercely loyal to their families, communities and brothers-in-arms they were infused with a passion for adventure and exploration. 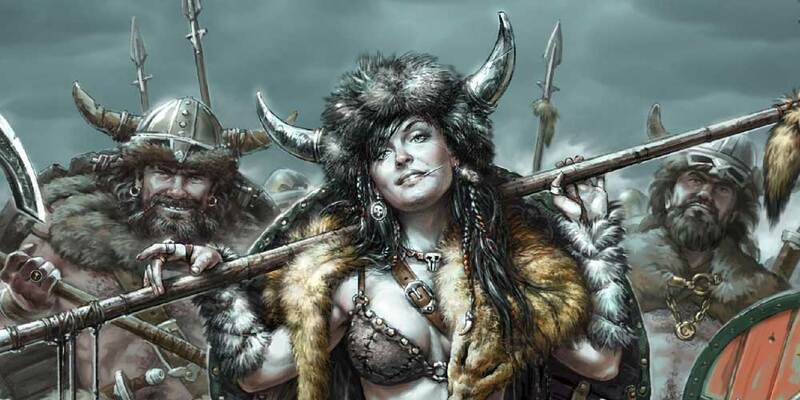 Pushing the boundaries of both their knowledge and their abilities, they extended the edge of the Viking map far beyond the then known horizon. 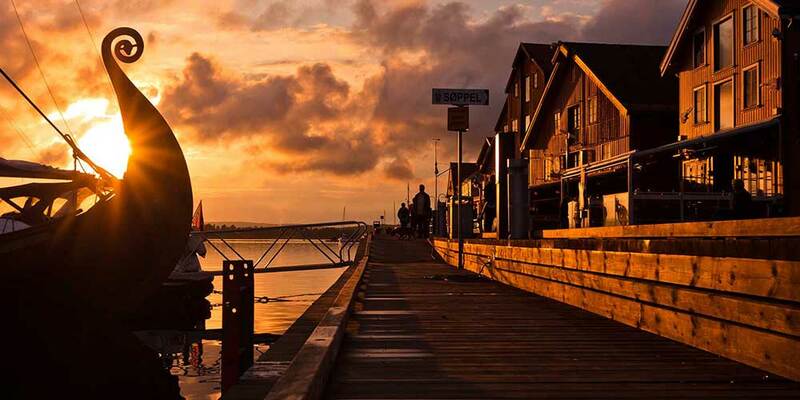 Want to get in touch with your inner Viking? 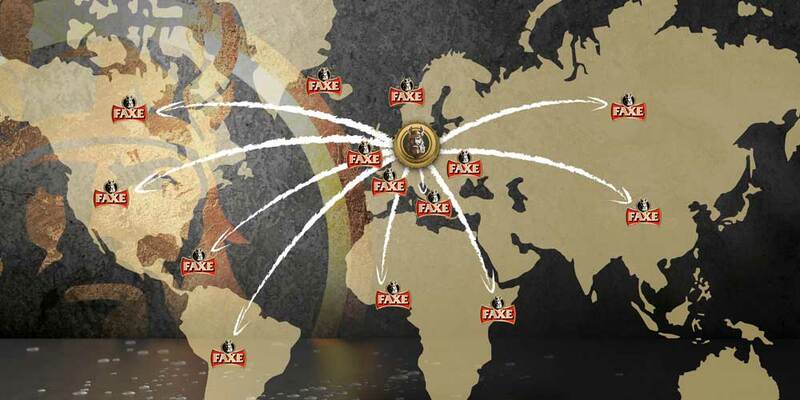 Here you can download our specially commissioned Faxe brand artwork and Faxe product images. These are for personal use only, but who wouldn’t want a Faxe Viking as wallpaper? 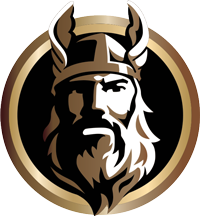 Here at Faxe we thrive on feedback, and we would love to hear from you about your own Viking-themed activities. Comments or queries about our products and any relevant improvements we can make to this site are also very welcome. Faxe brand artwork and Faxe product images. 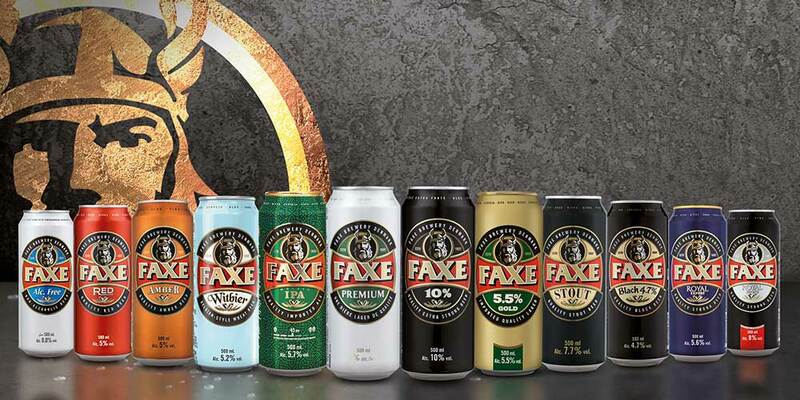 These are for personal use only, but who wouldn’t want a Faxe Viking as wallpaper?